A free 5-day trip to San Francisco to meet with tech and retail industry players, presented by AllSaints CEO William Kim. An exclusive breakfast with the CEO of AllSaints for the Top 3 teams. SendGrid API sponsor prize - each member of the team with the best SendGrid hack will receive a wicked set of wireless Bluetooth speakers. Learn the industry's biggest challenges and make an impactful product. The First Place prize is a trip to San Francisco to meet with tech and retail industry players. Fashion and Tech will merge to solve retail and e-commerce challenges at Decoded Fashion's first European Hackathon. 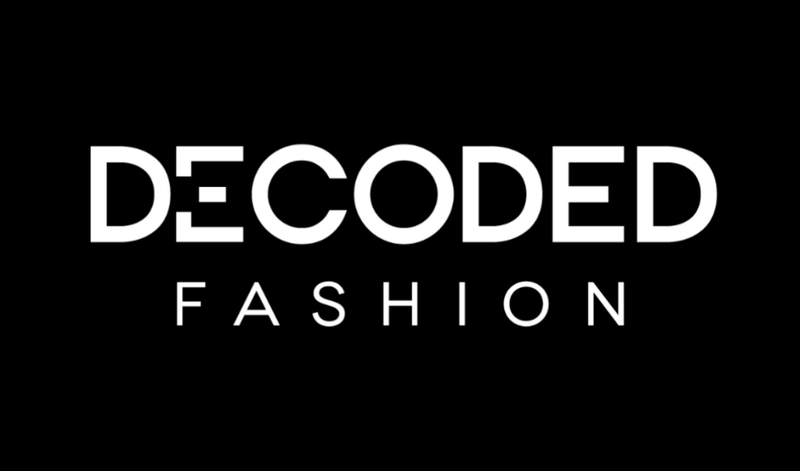 On May 10-11 2014, Decoded Fashion will bring together top developers to accelerate innovation at the intersection of Fashion and Retail, and to open the door to partnerships between startups and established brands. The goal? To create an app with the most innovative ability to support and promote the fashion industry by solving any of the pivotal issues outlined by the Fashion Brief panelists. The Hackathon is B2B in nature, as it focuses on building new tech that solves relevant problems in the fashion industry. A Fashion Brief will be set by the British Fashion Council ahead of the event, which will lead an open discussion with Q&A to kick off the Hackathon. This discussion will be a panel of top Industry leaders including designers and executives representing brands and retailers. This frank Q&A is an open conversation about what problems face the Fashion and Retail industries. Participants will learn what solutions they are craving for, the types of startup pitches they like the most and the ones they do not. Learning valuable information on how these industries operate, what they need to do this and the new tech ideas that they need to push them forward. Register for the Fashion Hackathon HERE. The exact brief for the hackathon will be announced live at the event on the morning of May 10th. We can tell you now that it will be focused on retail, Ecommerce, Mcommerce and anything to do with connecting online and offline. The winners of the hackathon will be the team that creates a solution most disruptive in these spaces.